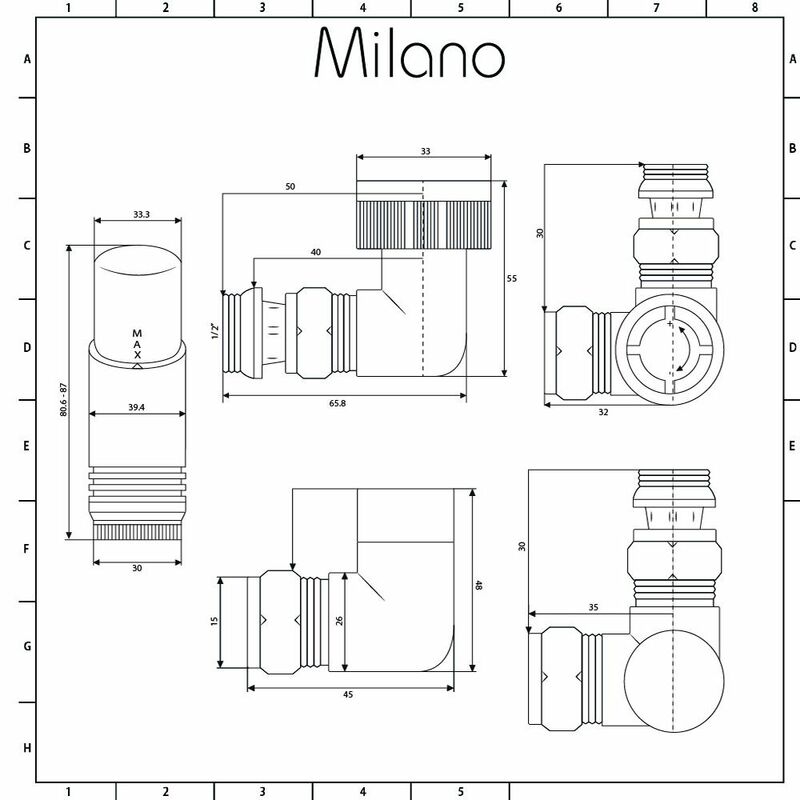 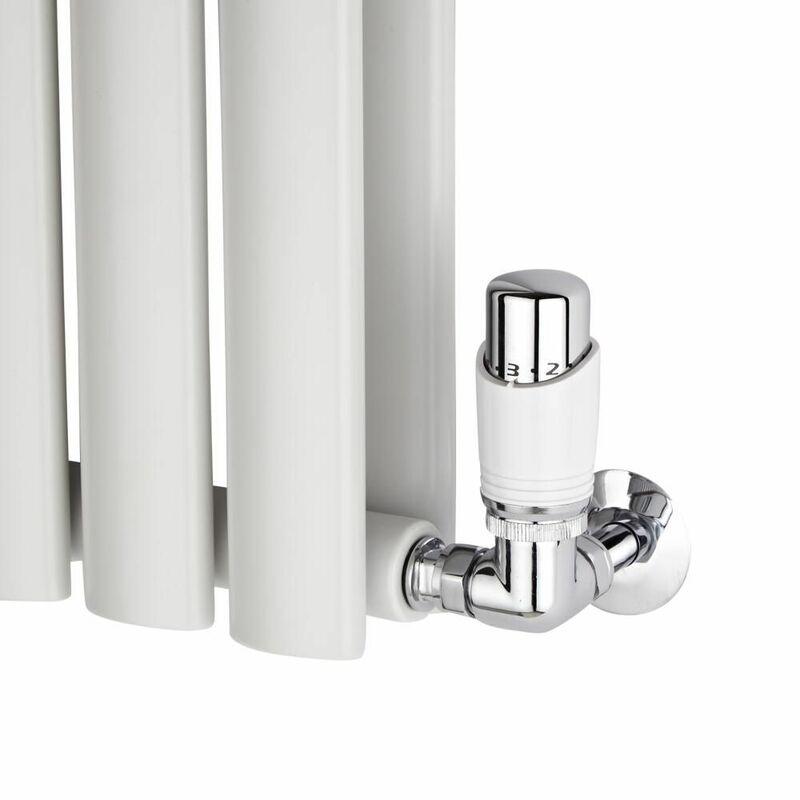 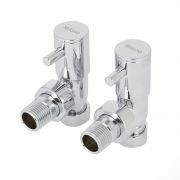 Add the finishing touches to your radiator or heated towel rail with the Milano corner radiator valves. 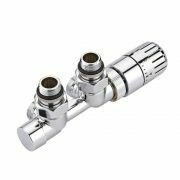 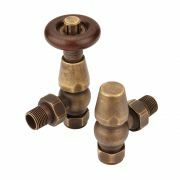 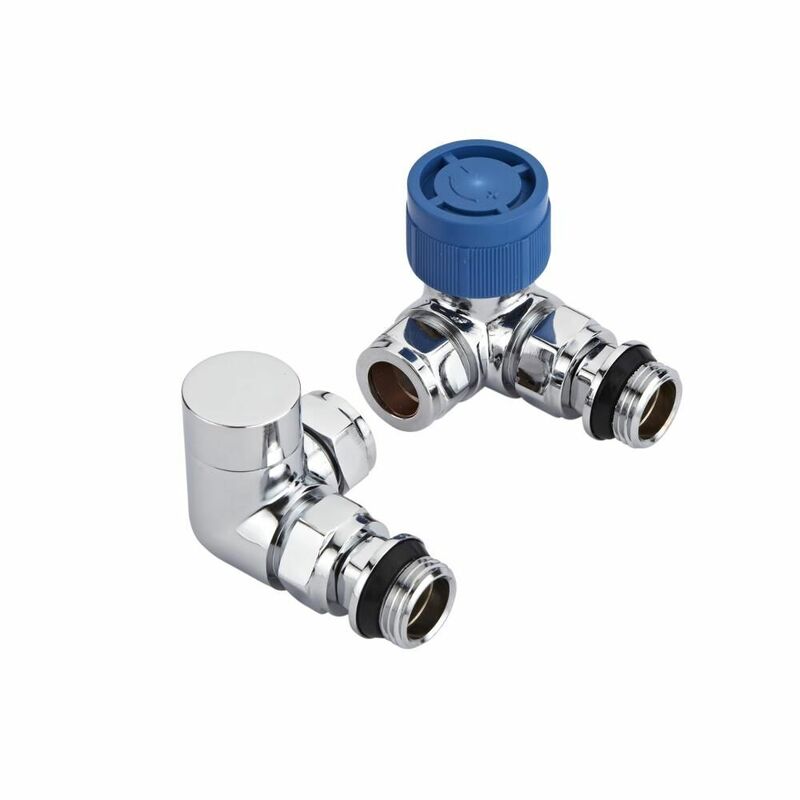 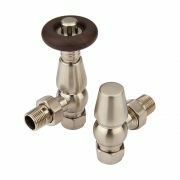 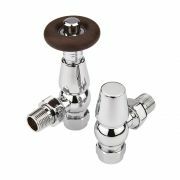 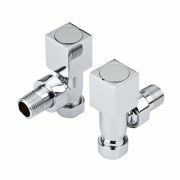 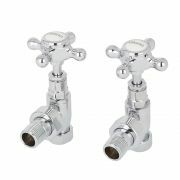 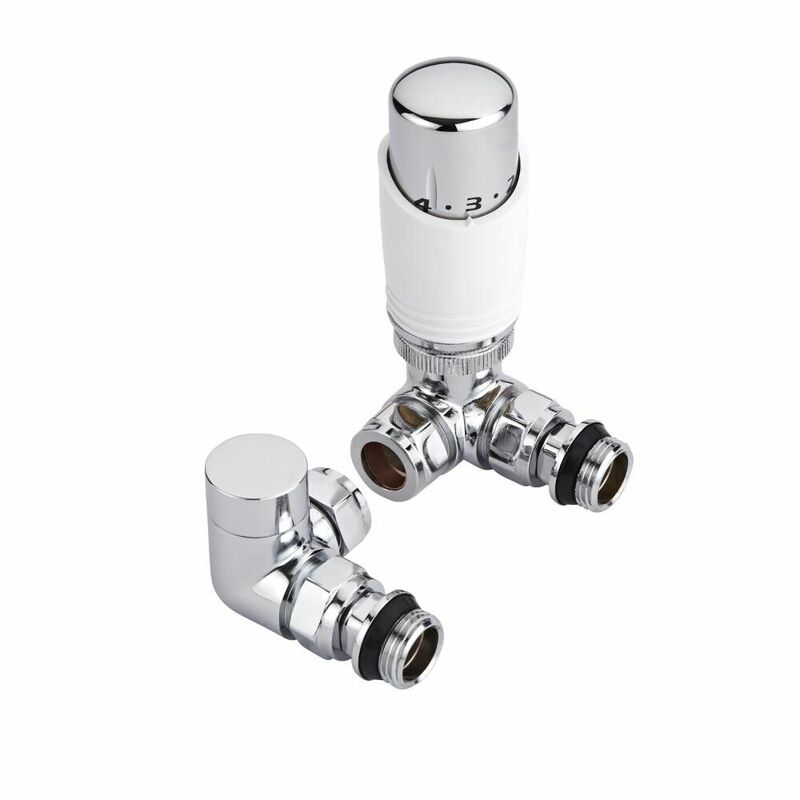 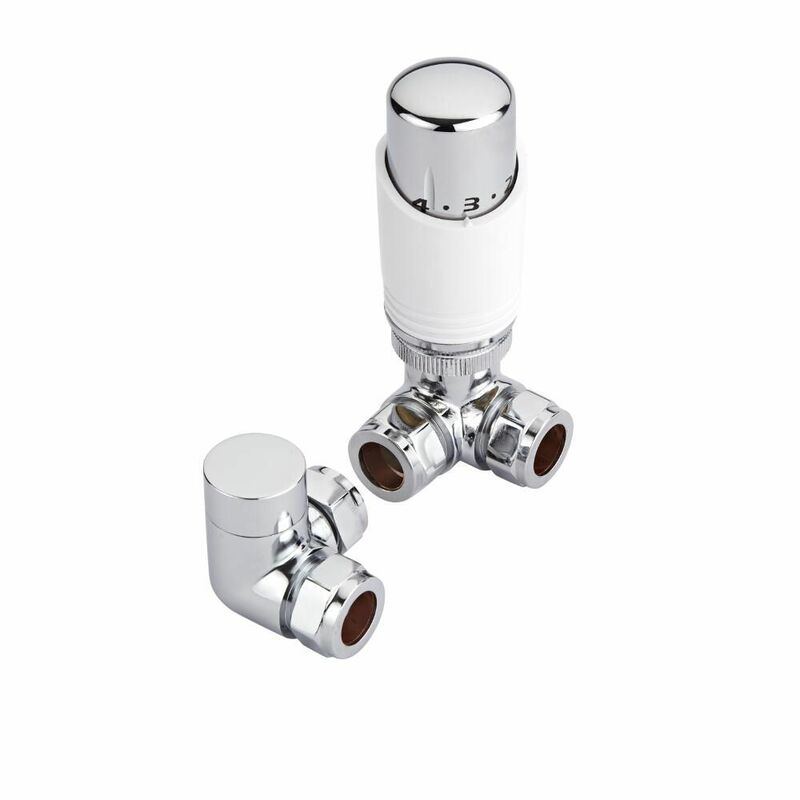 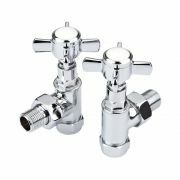 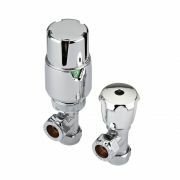 Featuring a standard 15mm inlet size, the corner valves are made from brass so you can be assured of quality and durability. 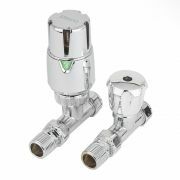 The thermostatic valve allows you to easily control the heat output of your radiator. 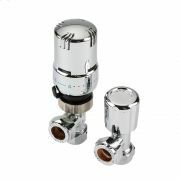 It has a white and chrome finish that blends in easily with any decor.